Under Chairman Wheeler, appointed by President Obama, the FCC opened an investigation into whether free data plans provided by these large wireless carriers were in violation of net neutrality, as they allowed consumers to access their carrier’s content more easily than others. AT&T also offered “sponsored data” packages, allowing other companies to provide content for users to stream for free if they paid AT&T a fee. 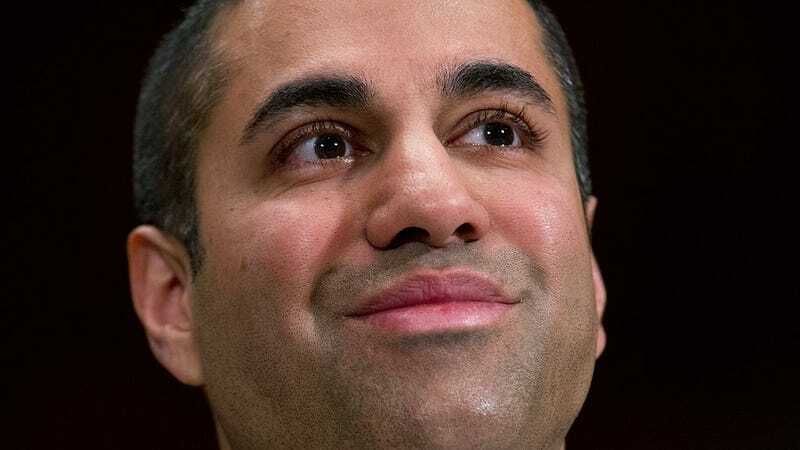 Given Pai’s openly hostile attitude towards net neutrality, this move isn’t that surprising; in December, he promised to “fire up the weed whacker” to regulations. And while this doesn’t affect internet usage through other carriers or through wired internet, it does provide an indication of how Pai’s FCC intends to deal with regulations going forward. Lifeline is a program that was created in 1985 to bring discounted phone service to low-income consumers. It was meant to ensure that all Americans had access to opportunities that phone service brought, including the ability to connect to jobs, family, and emergency services. In 2016, the commission adopted a comprehensive reform called the 2016 Lifeline Modernization Order that included broadband internet as a support service. The modernized order passed last year provided homes with a $9.25 credit per month that could be used to purchase internet services. According to the FCC’s own reporting, as many as 13 million Americans qualified for the program. Until last year, recipients were only able to use their allowance toward landline and mobile services. Former FCC Chairman Thomas Wheeler extended the benefits to include Internet access in March 2016. But that wasn’t it either! A third order issued today ended an investigation into a number of stations for failing to properly disclose political ad information. Stations are required to disclose certain information about political TV ads, and often these disclosures are the only source of information about how much dark money groups are spending. “Today is apparently ‘take out the trash day.’ In an eponymous episode of the West Wing, White House Chief of Staff Josh Lyman stated: ‘Any stories we have to give the press that we’re not wild about, we give all in a lump on Friday . . . Because no one reads the paper on Saturday.’ Today multiple Bureaus retract—without a shred of explanation—several items released under the previous administration that focus on competition, consumer protection, cybersecurity and other issues core to the FCC’s mission. Clyburn went on to allege that her office requested more time to review the decisions, but was rebuffed and given only two days. If this is the pace at which the Trump-era FCC will operate, net neutrality proponents have to step up their game.